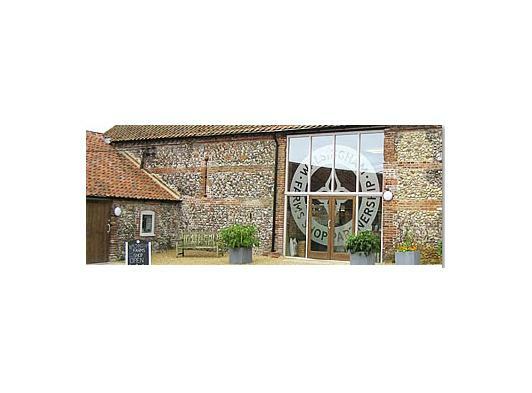 Our original farm shop is in Little Walsingham, in a beautiful converted flint barn. In this uniquely historic village, you’ll find our spectacular, contemporary food emporium and our great neighbourhood restaurant. Our butchery offers truly local meat, poultry and game, expertly prepared. Our kitchen is open to view in the shop, where we make pies and patés, soups, stews, cakes and desserts, all using the best of local ingredients and fresh produce.